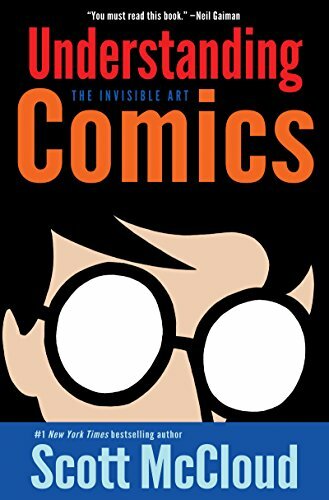 “Comics” have had a long history in global print and media culture, discussed at various points under a variety of names/forms: comic strips, comic books, graphic novels, sequential art, la bande dessinée, manga, fumetti, and so on. In this course, we will discuss the multiple histories of these media, their connection to and reflection in other media, and their own unique genres, movements, and forms. First, we will explore the forms and “language” of comics, and gain some experience making “minicomics” of our own. 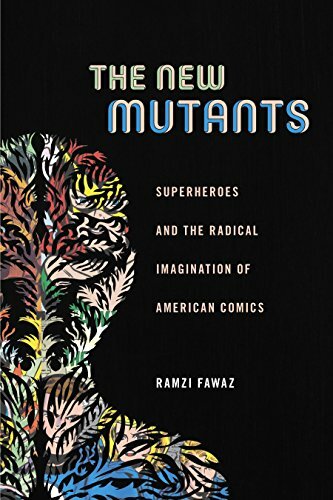 Next, we will learn about comics’ genres, industries, and distribution, with a dual focus on understanding the dominance of the superhero tradition, but also reactions to and reactions against this dominant genre of American comic. Throughout the term, our focus will be on understanding form, understanding history, and then exploring multiple perspectives on these media. Additional readings will be provided via the course Collab site, and students will be required to purchase and read multiple long-form comics/graphic novels over the course of the term. While we will also discuss comics as intellectual property sources for contemporary film, our focus will decidedly be on the comics themselves, and students will be required to read multiple comics and create small comics as part of the course. Course assessments will involve a small creative comic-making project and reflection assignment, a paper interpreting a comic chosen by the student, and a final analytic essay addressing the histories and potential futures of these media. If you have any questions about this or any other course (or anything else on this website), please don’t hesitate to email Dr. Duncan at his first name dot his last name [at] virginia.edu.